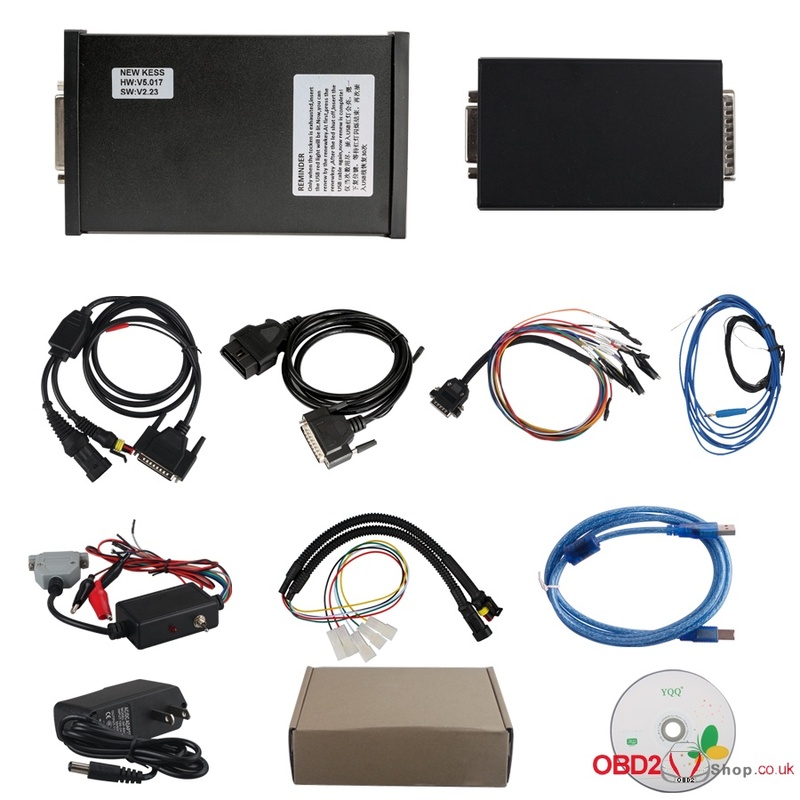 As a super hot ECU Chip tuning tool, KESS V2 5.017 has so many functions: can work with internet, no tokens limitation, newly add 140+ protocols and so on. Here are some frequently asked and answers about KESS V2 FM V5.017. I’m sure it will be helpful for who are planning to buy one. Q: Hey, I saw KESS V5.017 can connect internet ! really ? A: Yes, it can connect internet ! Q: Hi, I want to know if this KESS V5.017 comes with token reset button? A: Yes, The KESS V2 including token reset button! Q: Hi, can KESS V2 need Dongle or keygen? Q: Hello, I heard it working for both cars and trucks, it’s right? A: Yes, the latest KESS V2 Can support car / truck / tractor / bike! KESS V5 supports vehicle according to Motor. it can also support new vehicles! Q: Hi , which language the kess v2 support? Q: Hello, according your website I saw 3 kinds of KESS V2 5.017, they are SE137, SE137-B and SE137-C , each of them has difference? Which one should be the best to buy? All KESS V2 has the same function, unlimited tokens. Difference: Comes from different Factory, difference PCB Board. SE137 have token reset button, SE137-B, SE137-C, SE137-C1 no need token reset button already unlimited. Q: Hey, if I bought this item, you’ll ship from UK ? How many days arrival to Ireland? Tax Free? A: Yes, ship to Ireland we can ship from our UK warehouse, It will take about 2-6 working days, No tax or any other extra fee! Fast Selling KESS V5.017 , KTAG V7.020 Ship from UK Warehouse No Tax! Free Download Xhorse VVDI Prog V4.6.2 Software!